A family reunion is nothing without having tang yuan, 汤圆 (glutinous rice balls) together. It is a tradition for us to roll these small glutinous rice balls a night before the Lunar New Year. We usually cooked them within minutes and served in sweet ginger syrup as a dessert after having steamboat for dinner. I am constantly on a lookout for natural sweeteners and dairy-free options that will lend a likeness of taste to the traditional black sesame filling, typically mixed with refined sugar and butter. 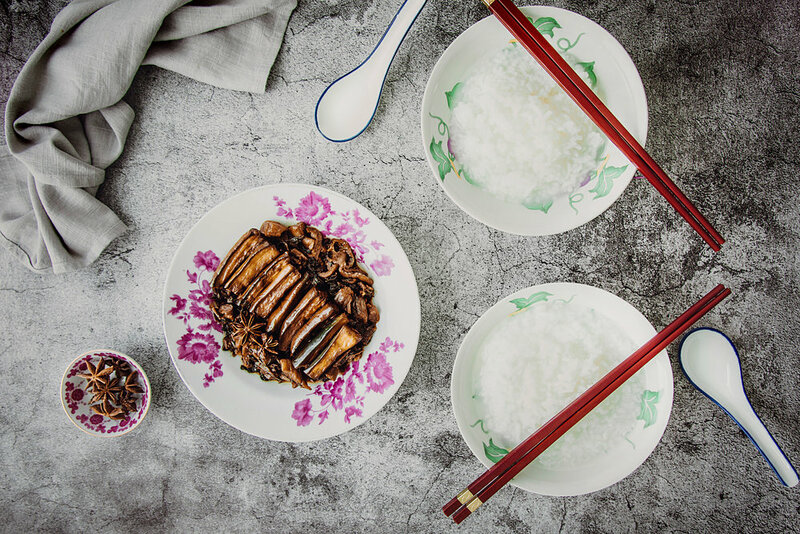 For nutritional reasons, today’s recipe is an alternative and healthier way of making black sesame tang yuan using two trendy superfoods: coconut nectar and coconut oil as replacements. 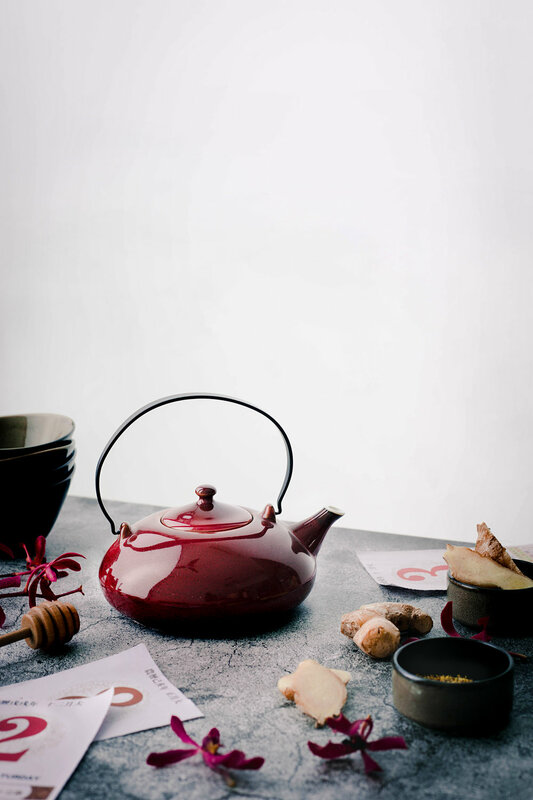 For this Lunar New Year, I handpicked a tea pot and a couple of bowls from Luzerne’s Rustic Collection below to serve tang yuan. I adore the deep earthy tones and folksy, unblemished finish. Don’t you think they bear some resemblance to ingots? Very warm and auspicious looking amirite? Luzerne offers a myriad of timeless, modern-day ceramic ware collections of trusting craftsmanship that is scratch resistant and guarantee of being freezer, oven, and microwave safe. I have personally purchased a couple of them ever since the new addition to my kitchen: the oven! Every penny pays for the quality and assurance. It is crucial to own a safe and sustainable set of everyday plates that adhere to industry standards. Nobody wants to encounter a cracked ceramic ware in the oven and forced to dispose of a well-prepared meal before serving. For myself, I am making an effort to not be wasteful, and by living up to this, a well-made Luzerne ceramic ware can stay in my kitchen for at least 5 years, not just for an occasion, or an every year round of spring cleaning. The tropical-scented black sesame filling has a unique dense, floral flavour, mostly coming from coconut nectar. Coconut nectar is a pure, natural sweetener. It is the sap from the flowers of the coconut tree. So even through boiling and heating, it retains most of the nutritional benefits. We all know that consuming too much refined sugar is a warning red light, so this raw sweetener is a safer alternative for diabetics or anyone who aims to maintain healthier, more consistent blood sugar levels. Low in Glycemic Index. It takes a slower process for sugars to released into bloodstream. High in the polysaccharide inulin, a prebiotic fiber that aids in the process of digestion. However, coconut nectar is slightly expensive, and I bought it only during a promotion in the supermarket. So option B is to use coconut sugar if you’re making a large batch of tang yuan. Coconut sugar is processed when coconut nectar is undergoes dehydration and crystallisation. Using coconut oil will give you the creamiest tang yuan filling enveloped in delicate, thin corners of the glutinous rice dough. And the fact that it doesn’t turn watery, my attention stays with the distinctive filling longer than I had with runny filling in thick dough. In all randomness, I boiled ginger, dried osmanthus and some raw honey together for the “syrup” because they are just staples in my kitchen. This sums up the basic black sesame tang yuan made with an extra nourishing touch point! If you’re feeling a little adventurous, serve these tang yuan in an ice flower bowl using fresh flowers with a high petal count. The more flowers the merrier! As the bowl is freezer safe, and non-porous, and no water absorption for high stain resistance, the ice flower bowl came out neatly without leaving any cracks after 5 minutes of sitting out in room temperature. Be sure to add cooked tang yuan in it and serve immediately to everyone before they toughened due to the coldness. Work with glutinous rice balls at room temperature, not in an air-conditioned area as they tend to toughen and crack faster. Pinch a ball of the glutinous rice ball, drop into boiling water and roll in with the remaining flour makes it pliable to work with and less likely to crack. Dab your fingers with a little of water and roll each glutinous rice ball before putting the filling in to prevent it from cracking. Work on your rice balls only when the filling has hardened. Oil it slightly before adding sealing it with dough. When coconut oil is drizzled over cooked tang yuan to keep them separated, bits of coconut oil will solidify on the surface as they are served in cool sweet osmanthus ginger tea. (Making the Black Sesame filling) Combine all the ingredients in a bowl and whisk it till it forms a sticky paste. Roll them into balls of 4g each. Put them in a container and refrigerate for at least 30 minutes, or in the freezer for 20 minutes. (Making the Sweet Osmanthus Ginger Tea) Boil 1-litre water in a saucepan, add dried osmanthus and ginger. Bring it to a rolling boil over medium-high heat for 8 minutes. Stir in honey, add more if you like. Sieve ginger and osmanthus, let the tea cool in a bowl. (Making the glutinous rice balls) In a separate saucepan, boil 1-litre water. While waiting for it to boil, slowly add in warm water (with left hand) to glutinous rice flour in a mixing bowl. Knead (with your right hand) until the dough comes together as a ball. If it’s too dry, add ½ tbsp each time, it should not be too wet and sticky. If it’s too wet, dust a little flour over dough and roll again. Pinch out 10g of dough, and drop into the boiling water until it floats. Then add this cooked dough back into the mixing bowl, and knead again for the dough to be pliable. Pinch out 12 balls of approximately 14g each. Set them on plate and cover with a damp kitchen towel. Work with one dough at a time. Dab your fingers with a little bit of water when you roll each dough. Flatten it between your palms, and pinch around the circumference until about 6 cm. Drizzle a few drops of coconut oil to the black sesame filling, put it on the dough and gently seal it. If the dough cracks when you roll them, dab a little water on it and roll again. Place each completed glutinous rice ball on a dry clean plate. (Cooking the rice balls) Bring 1.5 litres of water in a pot to a rolling boil over medium-high heat. Put a few glutinous rice balls in a ladle and lay them down each time. Cook till they float and use a slotted spoon to remove them and put them in a bowl with 1 tbsp coconut oil and some water to prevent them from sticking to one another. Divide cooked glutinous rice balls between bowls and pour sweet osmanthus ginger over to serve. (Making ice floral bowl): Place a mortar in a large serving bowl. Arrange petals around the mortar facing up. Fill the outer bowl with water and freeze overnight. If you do not have a mortar, you can place any bowl within the large serving bowl, and put in a heavy object to weigh it down. Take out the large serving bowl from the freezer, wait for 5 minutes. Warm the bowl with your hands, and flip it upside down to remove the ice. Then, slowly pull the mortar out from the ice bowl. Add cooked glutinous rice balls and pour sweet osmanthus ginger tea to serve immediately. The only dish that I missed really badly? It is my late ah poh 阿婆 ( paternal grandma) Preserved Mustard Greens with Pork Belly, 梅菜扣肉. When the saltiness of the stew is tweaked over few decades to a state where our family could easily devour the dish alone, or ladle our second serving of rice porridge from the deep pot, at the corner of the dining table. Today’s recipe is dedicated to my 101 year old late ah poh. This version of Preserved Mustard Greens she developed is atypical from the Hakka’s method. Steaming the mustard greens for hours took too much time for her even back in the old days. All she did was to soak off the salt from the mustard greens overnight, and slowly simmer them in marinate liquid for less than an hour. Before she was barely mobile at the age of 95, she passed the ladle to my mother and taught her the cooking process. There was no handwritten recipe, just a few “watch and learn” sessions. Now that I’m living on my own, my mother uphold the tradition and I was taught by the same traditional approach. This soulful stew has became part of my identity, and I’m going to share a vegetarian version by substituting pork belly with eggplant, or some may be more familiar with brinjal or aubergine. With a smooth and glossy skin, this member of the night shade family bears some resemblance to pork belly skin! When handled right, with a reasonable amount of oil, the eggplant’s texture ranges from tender and creamy, to silky and deep in flavour. Eggplant is preloaded with water. 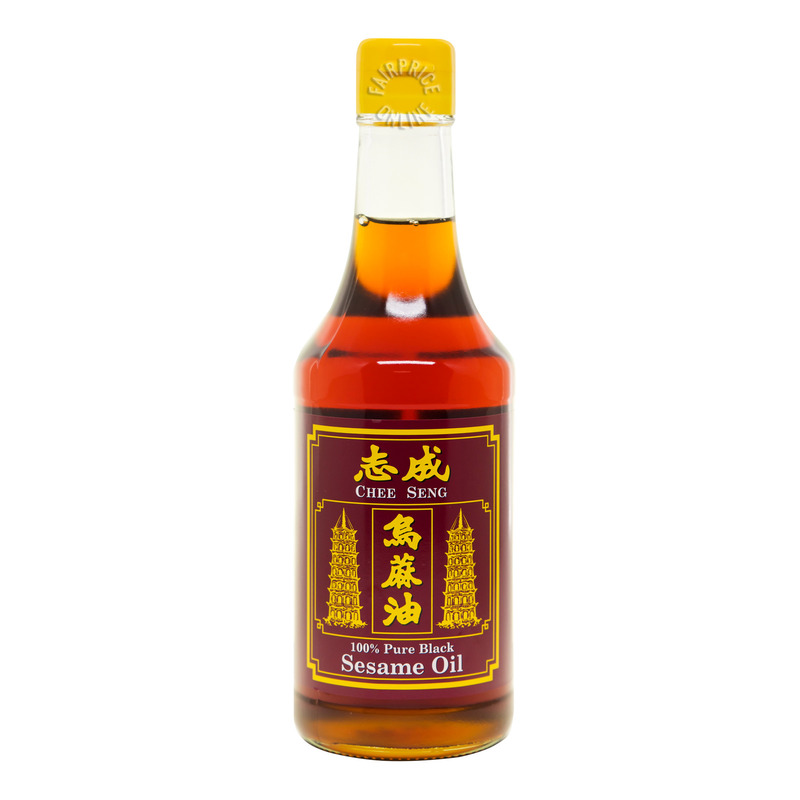 When it’s full of moisture and cooked at a high temperature, water escapes, and soaks up the oils used when cooking like a sponge. 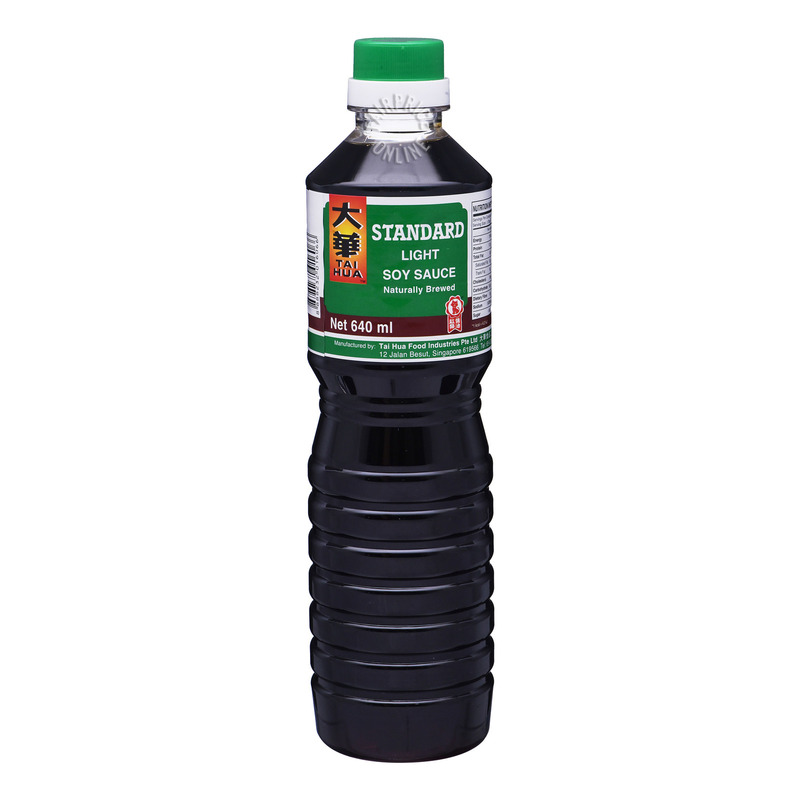 So to prevent using more oil in cooking, we can remove moisture from eggplant by sweating them. Sweating is a process whereby we sprinkle salt over sliced eggplant, let it sit for 15-30 minutes, for salt to draw water out from eggplant. Then rinse and pat dry with kitchen towel before cooking. Do cut eggplant in large chunks as it will shrink in size when most of the moisture is removed. Sweating also tenderises eggplant and cut its bitterness. How my grandma handled preserved mustard greens for the right amount of saltiness that never leaves me thirsty. Submerge mustard greens in bowl of room temperature water, separate the leaves and stem, gently rub off salt in between them and twist them. It’s like doing a little hand washing of your clothes. Drain murky salt water, fill up the bowl and repeat the rubbing process. Rinse mustard greens under running water, submerge them in a deep sauce pot filled with water. Put lid on. Drain and change water every two hours for two times. Leave it out in room temperature overnight. The water should be clearer each time when it has been drained. I highly recommend to soaking mustard greens the night before cooking. You may refrigerate the stew for up to two nights. Please be sure to reheat stew and rice porridge till hot before enjoying them at best. (Prepare this step the night before) Submerge mustard greens in bowl of room temperature water, separate the leaves and stem, and gently rub off salt in between them. Drain murky salt water, fill up the bowl and repeat the rubbing process. Rinse mustard greens under running water, submerge them in a deep sauce pot filled with water. Put lid on. Drain and change water every two hours for two times. Leave it out in room temperature overnight. The water should be clearer each time when it has been drained. Sweat the eggplants with 1 tbsp sea salt for 15 minutes. Rinse and pat dry eggplants. Pour marinade A into a bowl of eggplant. Stir and combine evenly. Cover eggplant with a cling foil, or a plate. Refrigerate for at least 20 minutes or longer for a richer flavour. Heat a deep sauce pan with extra virgin olive oil over medium high heat, pour marinated eggplant and liquid into the pot. Sauté for 5 minutes, do not let them burn. Remove only eggplant, leave garlic cloves in the sauce pan. Set aside eggplant. In the same sauce pan, add ginger slices to garlic cloves. Sauté for 1 minute till lightly browned. Add a handful of mustard green stems in batches and stir fry for 1 minute each time till they turn slightly soft. Then add mustard green leaves, cook for 5 minutes. Add seasoning B to the mixture and fry for 1 minute. Pour boiling water into the pot, put lid on and let it simmer for 45 minutes under medium heat. Remove lid, add cooked eggplants into the stew, put lid back on and simmer for another 8 minutes until they are tender. Serve the stew with rice porridge, rice or Asian steamed buns. Soak rice in a bowl of water for 10 minutes to remove arsenic content. Drain rice water, rinse, and rub the rice grains. Fill up a pot with water, and cook rice grains for 18 minutes. Arsenic is a metal element present in soil and water. Both organically- and conventionally-grown crops will contain arsenic. It is inorganic arsenic that is widely considered detrimental to health. Today’s recipe is a modern twist to the deep fried Lotus Root Nian Gao my late 啊嬷 (grandma) used to make for our reunion dinner. This oven-baked crispy crumbed lotus root lend a striking contrast to the melted traditional sweet sticky rice cake. With a sparing swirl of tangerine glaze over them, it gives a desired citrusy flavour for this festive occasion! For a festive gathering with Asian relatives who are obsessed with auspicious symbolisms, the snack holds a few homonyms you can share with them, it will warrant their desire to have more. This is the first Chinese New Year without my late grandma around, and it wouldn’t be the same as before. I believe in preserving her recipes to reminisce the fond memories we shared together and to leave a trace of her during this occasion. The traditional version of her Lotus Root Nian Gao consisted of a thick slice of Nian Gao sandwiched between lotus root or any other root vegetables like sweet potatoes and yam, coated them in a thick batter and deep fried till golden brown. The first bite was crispy on the outside, delicate on the inside, and you got the “mozzarella pull” from the melted, and gooey Nian Gao. Usually I stopped after one, satiated by its richness and oiliness that I knew one was enough. Anything more will be less of an indulgence. In this space where I am constantly exploring for ways to eat better without compromising the goodness, less oil was used. Both Lotus Root and Nian Gao are sliced about 1 cm each, dipped in a well-beaten egg wash, coated with panko crumbs, brushed with remaining egg wash and baked on a melted ghee base. While you’re waiting, brew a pot of osmanthus tea. Once they are pipping hot from the oven, quickly swirl a wee amount of citrus glaze on the Nian Gao, take a careful bite and a sip of aromatic osmanthus tea! Ghee is typically made from cow’s milk. It is a highly clarified butter melted from regular butter. When butter is melted, it separates milk solids and liquid fats. Ghee only contains liquid fats as milk solids are removed. Ghee contains lower levels of dairy proteins such as lactose and casein, which may be suitable and better for individuals who are intolerant to lactose and casein. They may use it as a substitute for butter. The nutrient profile of ghee and butter are similar as they are byproducts of cow’s milk. 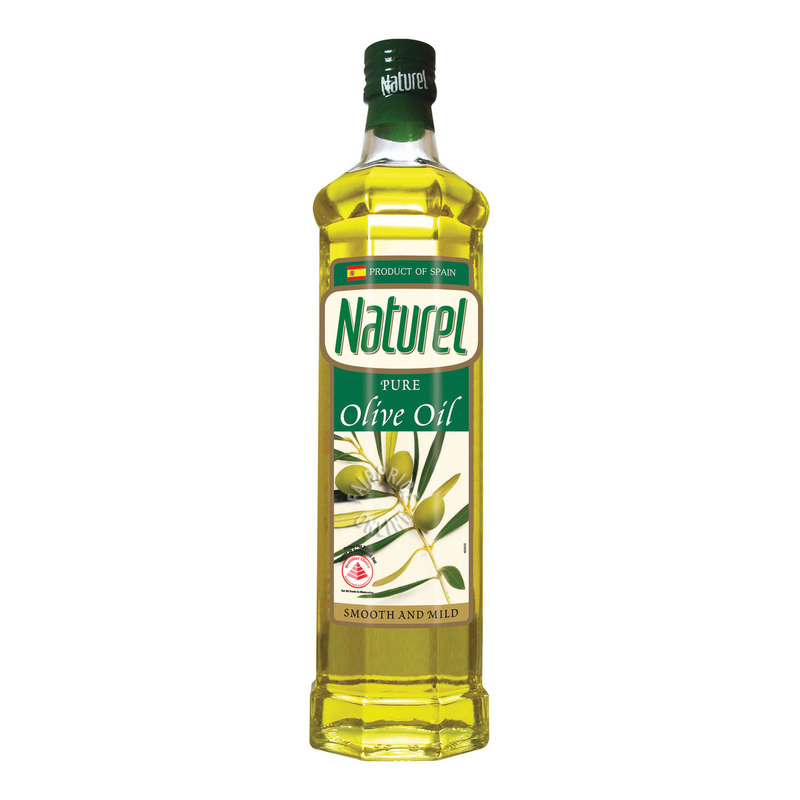 They contain saturated fats, which a moderate amount is still essential for a healthful diet. Choose lotus root that has a firm texture. Cook within one week of purchase. Rinse lotus root with cold water and tangerine thoroughly. Use one hand to dip lotus root nian gao sandwiches in the egg wash and use the other hand to coat it with panko crumbs. Store in an airtight container and refrigerate lotus root nian gao sandwiches up to 3 days. Be sure to reheat and eat when its hot. You can substitute eggs wash with melted butter, ghee, or olive oil. 300g store bought New Year Nian Gao (wrapped in banana leaves), sliced in 11 squares, approximately 5 cm each. Turn on oven to 180°C at upper and lower heat setting. Lay baking sheet on the tray and brush ghee over the surface. Arrange lotus root slices on kitchen towels to pat them dry on both sides. Pour plain flour into sieve and lightly dust over one side of lotus root only. Turn over lotus root to the un-dusted side facing up. Place nian gao on 11 pieces of the un-dusted side of lotus root, and cover with remaining lotus root, with the dusted side facing up. Dip each sandwich into egg wash, followed by panko crumbs. Gently shake excess crumbs and lay them on the baking sheet, with minimal space in between. Brush remaining egg wash on top of the sandwiches. Bake for 40 minutes. Then, bake for another 10 minutes at the upper heat setting. Slice each sandwich into half. For the tangerine glaze, squeeze tangerine juice in a bowl. Remove seeds, and add powdered sugar. Whisk till a smooth flowing consistency. Grate 1 tsp tangerine rind and add into the mixture. Give a quick stir, drizzle a desired amount on the lotus root nian gao sandwiches. Enjoy with a pot of osmanthus tea. Happy New Year everyone! I know it’s been a wee late for my greetings but better than never:D Travelling back from Aberdeenshire to Singapore is another phase of adaptation; from a slow living to “quick, what’s next” living. Back at my in-laws place, veggiehubs and I were pampered with hearty foods stored in the refrigerator, pantry and even a spare freezer in the garage! Every food storage was filled with a copious of foods loaded with nutrients, and there was no sign of junk or naughty foods. Not a single hope that I could snack on my guilty pleasures- Crisps and chocolates! Despite our food supply, we followed his parents’ footsteps in leading an abstemious lifestyle. We ate at regular timings and our meals were brilliantly well-portioned with all sorts of vitamins, minerals and fibre, filled with satiety. Their lifestyle entails a handful of good habits that motivate us to keep up when we returned. After we came back home without a blissful sight of fresh produce in our fridge, it has certainly made me not wanting to cook at all. In all honesty, we had cereal and milk for two days whilst coping with severe jet lag, both of us were lackadaisical and weak. On the third day, I needed to start my engines and reverted to our proper eating habits again. So I worked out an entry-level time-saving meal prep, followed by a shopping list to support my new year resolution on “cooking more at home, and eating better” in 2019! I am not quite a creature of habits when it comes to eating. Meal preps can be daunting when every meal repeats across the week. It seems extreme, uninviting and arid to me, which is not what I’m looking for to practice a habit I stick to for long. To cultivate a habit, it has to be easy and enticing. Therefore, this entry-level meal plan is designed for only 3 days across 3 meals! Each meal is different so that you will look forward to indulge during mealtimes. They are simple, wholesome, and TASTY! For breakfast, we will be preparing a high fibre, high fat chia pudding with fruits, cacao and almond butter that assuage your sweet tooth! Moving on, for lunch, we have meatless beef chilli oven baked sweet potatoes with 2 servings of vegetables to keep it lean, balanced and away from a food coma. Lastly, go back home with a light, nutty cha soba salad with mushroom medley, firm tofu and greens to keep your comfortable. Slurp your way while watching Netflix! You may think, “meh, only 3 days? what about the remaining 4 days?” Well, my hope is to encourage you to take small steps if meal planning is new to you, as it is for me. When extreme measures are taken, it is very motivating from the beginning, but there will be days that we are not at tip top condition to keep abreast of our goals, and feel disheartened. So let’s avoid that! It is journey to build up your interest to cook more for your nourishment, and also keep a healthy bank account 😂 Last year alone, our food delivery bills was unbelievable and it is an expense that can be easily minimised once we put more thought into eating healthily. Leave your comments down below when you attempt the recipes, I’ll be glad to hear about your cooking encounters and how I can help you better. Lastly, you can tag me or use #craveandchow to show me your creations on Facebook or Instagram! Click here to download the full grocery list for the recipes down below! Happy shopping! Prepare chia pudding first the night before. Start with sweet potatoes then cut and blanch all vegetables at a go. I recommend chilling down each component at room temperature before assembling in food containers and refrigerating them after. 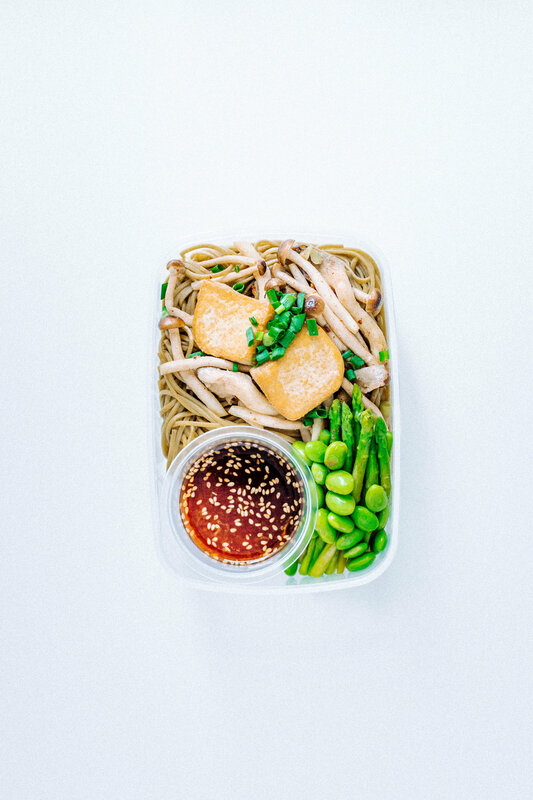 To enjoy soba at its best, keep the dressing in a separate container, only pour over before eating. Be sure to heat up the lunch till piping hot before eating. A fast, filling, healthy and sweet breakfast to start your day. I love how infinitely customisable it is for chia pudding. To make chia pudding, add all ingredients into a bowl and whisk till combined. Let is set for 5 minutes, and whisk again for 30 seconds. Cover chia pudding with a plate and refrigerate for at least 4 hours or overnight, until chia seeds are puffed, and almond milk has been fully absorbed. Divide chia pudding and fresh fruits into each container. Drop 1 tsp almond butter and grate chocolate evenly over each portion. Chia seeds are high in fibre, they are wholegrain foods, and gluten-free. Nut butter (Peanut or Almond) contains a healthy dose of potassium, biotin, magnesium, and zinc. Almond butter is slightly healthier with a higher content of vitamin E, minerals, and fibre, hence it costs slightly more than peanut better. Cocoa in dark chocolate contains stimulant substances like caffeine and theobromine that helps to improve brain functioning. Always purchase dark chocolate with at least 70% or higher cocoa stuff to reap the benefits. A protein packed lunch with a burst of spice will keep your engines till dawn. Nothing is bringing you to food coma & jeopardise your productivity! Turn on oven and set it to 180 degrees. Pat dry sweet potatoes on kitchen towels. Use a fork to poke around sweet potatoes to make tiny holes. Wrap each sweet potato with a piece aluminium foil, twist on both ends and make sure it is fully covered. Arrange sweet potatoes on baking tray and cook for 40 minutes at 180 degrees. After 40 minutes, use a fork to poke through the sweet potatoes, they will be relatively soft on the outside but still hard inside. Turn up to 220 degrees and bake for another 5-7 minutes till soft. Bring them out and cool for 20 minutes. Heat oil in a sauce pot over medium high heat. Sauté yellow onion for 2 minutes till lightly browned. Add garlic and mince, sauté for 2 minutes. Pour passata and mix with all the ingredients for 1 minute. Add seasonings into the pot, continue to stir evenly for 30 seconds. Turn heat to low, let the sauce simmer for 5 minutes until its thick. Remove from heat. Remove aluminium foil from each sweet potato, slice it to split open but not completely through. Put 2 sweet potatoes in each container. Scoop a generous amount of meat free beef chilli and pour into each sweet potato. Sprinkle spring onion over. There should be a portion left of beef chilli which you can freeze it, and use it later to make vegetarian beef bolognese. Sesame and a ton of ginger spice reminds me of home. This springy textured noodles will stand by you through the night. Light, and comforting, you can slurp them in peace. Boil 1 litre water in a sauce pot, cook soba for 4 minutes. Drain boiling water, and quickly fill up with cold water over cooked soba to let it cool. Drain them just before dividing into portions. Gently compress firm both sides of firm tofu on kitchen towel. Heat extra virgin olive oil on a frying pan, pan fry firm tofu over medium high heat. Cook only on one side till crispy and golden brown for 5 minutes. Lay them on a plate with kitchen towel to drain excess oil. With the remaining oil in the same frying pan, add garlic and sauté for 1 minute. Add both mushrooms and stir fry for 3 minutes. Add sesame oil, salt and pepper to the mushrooms, cook for another 2 minutes. Whisk all dressing ingredients till honey has dissolved. Divide soba, firm tofu and mushroom in each containers. Scoop 4 tbsp ginger sesame dressing into each round container. Boil 750ml water in a large sauce pot, arrange edamame beans and broccoli stem at the base of the steaming tray. Stack florets, and asparagus on top. Put lid on, blanche for 3 minutes at medium high heat. Remove lid, add cherry tomatoes, put lid on and cook for 2 minutes. Remove from heat, and place the vegetables under running cold water to cool down. Hold one end of the edamame pod and push upwards to remove soy beans. Divide broccoli and cherry tomatoes between containers for “LUNCH”, and divide asparagus and edamame between containers for “DINNER”. Since I only used ½ piece of firm tofu, I washed and drained the remaining ½ of it and stored in a freezer container until I need to use in 3-4 days. Do not leave the tofu and the remaining water content in its packaging at the chiller overnight. A sticky, gooey substance will form and definitely not ideal for eating. For the cherry tomatoes, they can last for up to a week in a refrigerator.